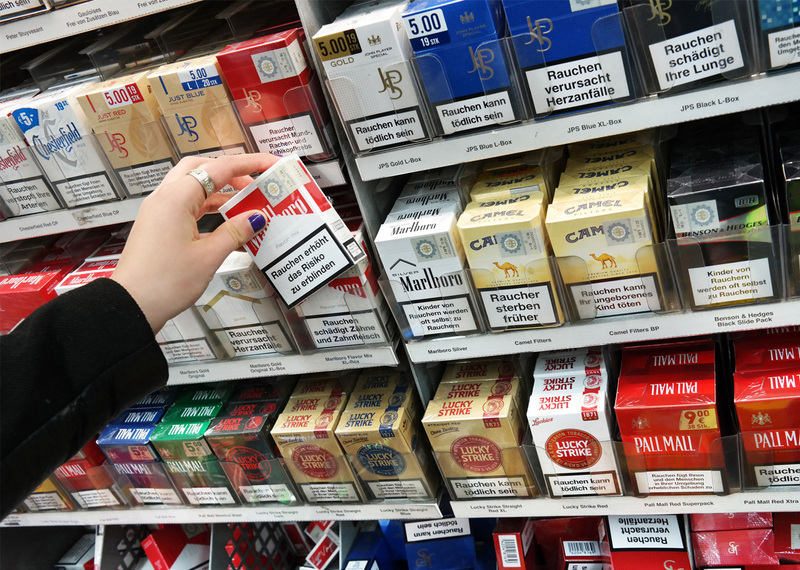 At Netpak, we understand the importance of tobacco packaging in the present day. Packaging is one of the most significant ways to connect with consumers. We are prepared to delight your customers with an elevated brand experience. We specialize in the look, feel and overall quality of our packaging while providing cost efficient solutions to meet your needs.